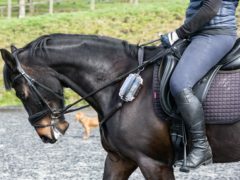 Researchers have developed a wearable device for racehorses – similar to fitness trackers used by humans – to provide real-time measures of vital signs. Five-year-old Daisy Petrie from Ballumbie has raised a whopping £1,240 for Claverhouse Equestrian Centre. 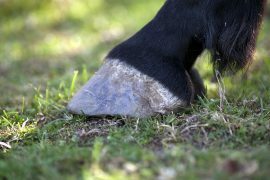 Five “toes” are partially present in the forelimb of today’s horses, say researchers. A Dundee councillor is kicking up a stink over the “calling card” left by police horses which helped keep the peace at a football match in the city. An investigation has been launched after a horse was killed after a road crash in Fife. Celebrating a 100th birthday is pretty special — but having a Clydesdale horse as a guest at your party really makes the event something out of the ordinary. A married father-of-three has admitted sexually attacking a horse.